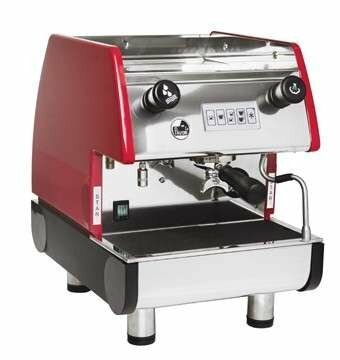 We have all heard of espresso, even had in the USA. Most major metropolitan areas and restaurants serve it here. It is good but not what you get in Italy. How did Italy become such a nation of coffee Aficionados. Italy is a nation of coffee lovers. From the major cities to the smallest mountain towns, you find bars at every corner. Bars do serve alcohol but they serve a much more important purpose … coffee! 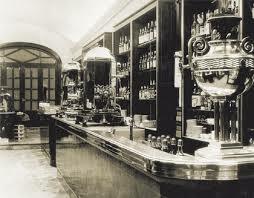 Many Italians will not order a coffee at a restaurant only to go to their favorite bar and have one. 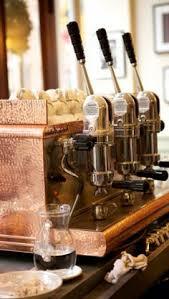 The bars have wonderful machines like La Pavoni. These bars are crowded in morning and at lunch. Coffee is always in the forefront of Italian life. George had a business meeting in Italy many years ago. The meeting started as setting an agenda for the week. After the Director said, “Let’s go to the bar!”. George wondered because it was just 9am. But a trip to the bar was for coffee. Really great tasting coffee. When we closed on our home in Italy, after it was finished, we all went to the bar for coffees. It is a tradition in Italy. Life seems to revolve around bars and coffees. We typically go to a local bar at the beach in Marina Casal Velino. It is directly across the street from the beach and Palm Trees. We have a pastry and coffee each morning. They have free WiFi so we can stay connected to the outside world. Coffee came from Africa to Venice where it was introduced to Europeans. It quickly became popular. It was originally a luxury item and very expensive. When you visit Italy, order an espresso or a doppio (double). There is a Cafè Americano but it is stronger (but flavorful) than most American coffees. It is basically an espresso with extra water. Stay away from the Starbucks and be an Italian.